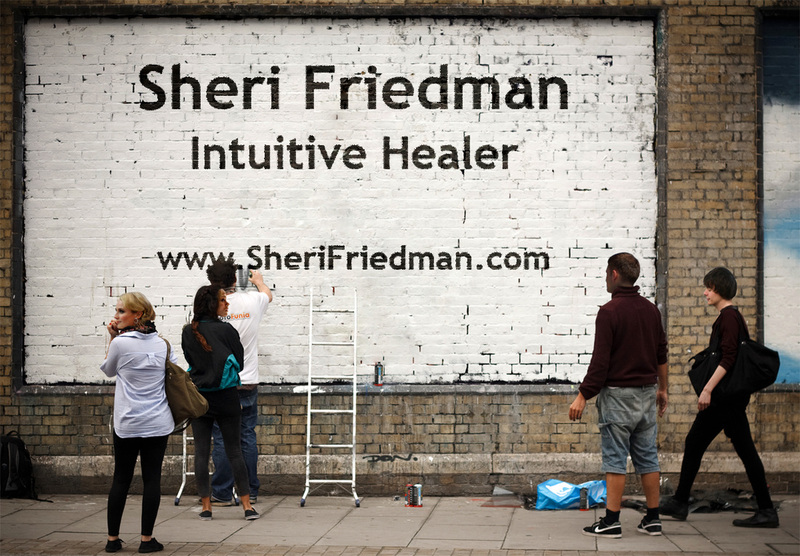 Intuitive Healer, Empath, and Certified Tarot Card Reader in Atlanta, GA.
We all have the ability to intuitively heal and Sheri’s passion is to share the techniques and knowledge to empower all of us to awaken this ability within ourselves. Her vision holds the space for mainstream healing to be part of how each of us walks through our everyday lives with more ease and joy. Exploring your unique ability to heal is as easy as having the intention and “remembering” or learning a few simple techniques. 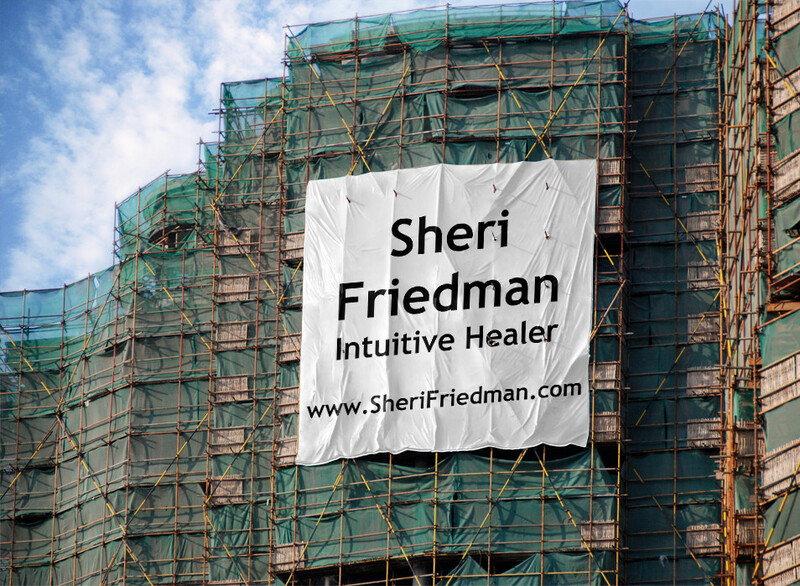 Sheri's gifts include claircognizance, tarot, spiritual life coaching, and teaching intuitive healing seminars. Raising your level of consciousness and removing conflict from our lives are a few of the techniques that have become popular in her classes. She has studied under the world-renowned intuitive healer Ilan Feldman of Ramat Beit Shemesh, Israel for the past 10 years. Sheri is a serious student of I Am The Word channeled teaching by Paul Selig. Recognizing the Divine in each of us is the key to healing and the creation process is simply the transformation of lower frequency.